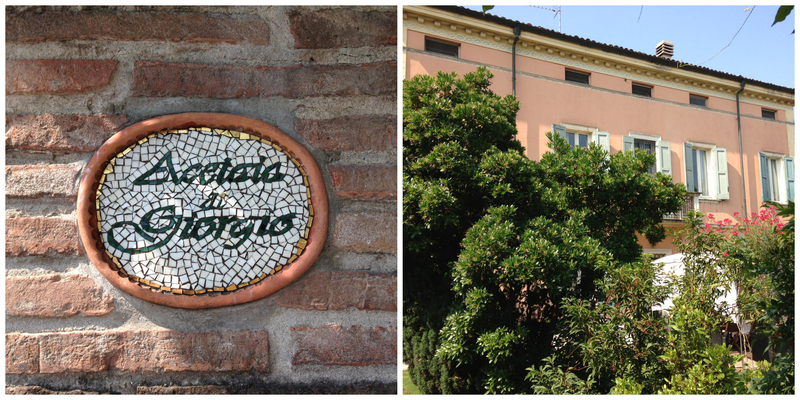 Our last post on Italy (until next summer…) centers on the small town of Modena. 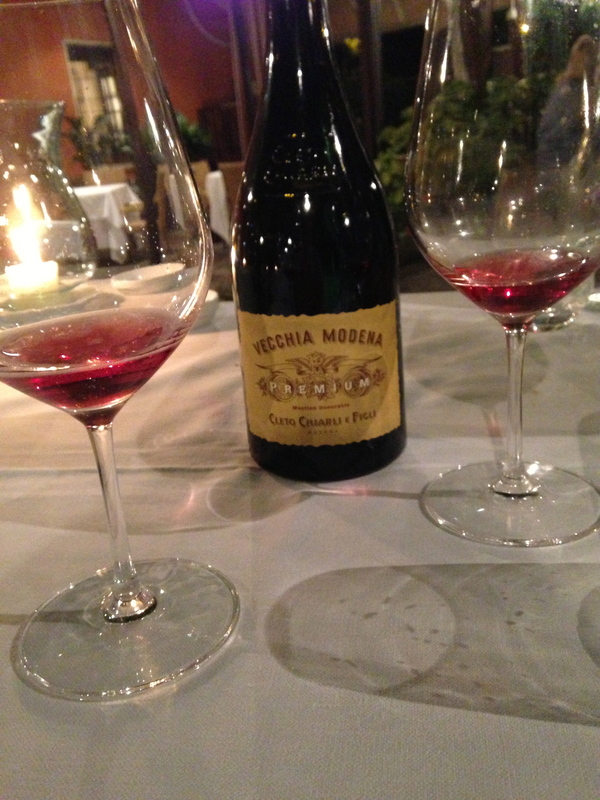 Modena is located within the Emilia-Romanga region and is home to some of the best food in the world. Traditional balsamic vinegar, Parmigiano Reggiano, Prosciutto di Parma, and Lambrusco are all geographically protected specialities of the region. In addition to the incredible food, we loved walking around the small city center. Unlike many of the stops on our trip, Modena is not a tourist destination. There was little English spoken, every menu was in Italian, and no one ventured outside during “siesta hours” (something I can get on board with). In Modena CateyLou and I stayed at the B&B Quartopiano. 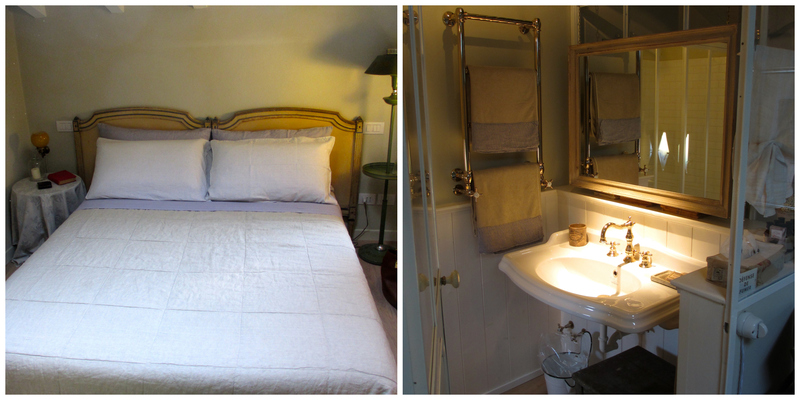 Although we’re not typically bed and breakfast people, the online reviews of Quartopiano were fantastic and it was recommended by Osteria Francescana (which is only two blocks away). 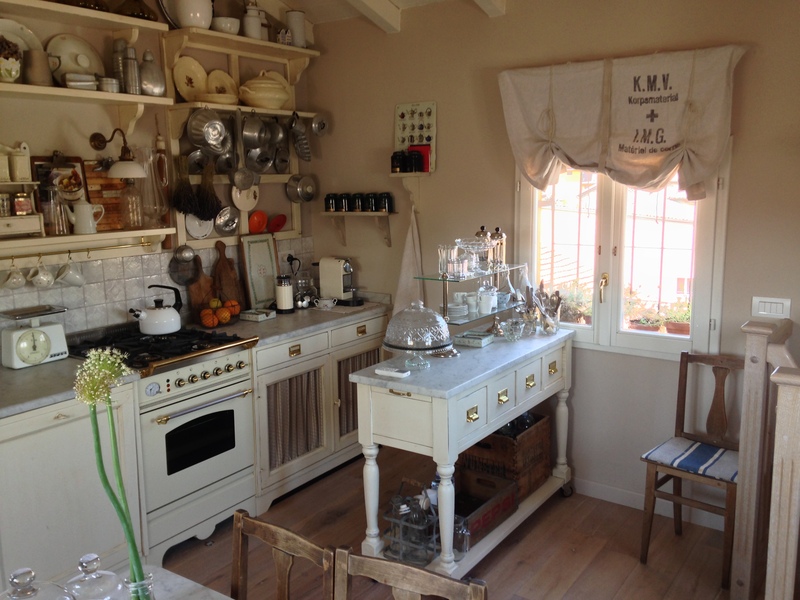 Quartopiano (in English: “Fourth Floor”) is run by a two man team, Antonio and Alessandro – the owners of Mon Café, a popular restaurant not far from the B&B – who were extremely helpful and attentive. The property consists of two separate bedrooms (with in-unit bathrooms) that share a small living space and a full kitchen. It is incredibly clean and impeccably decorated. Also, each room has it’s own air conditioning unit that can be manually set (and was much more effective than the A/C units at the larger hotels during our stay in Italy). 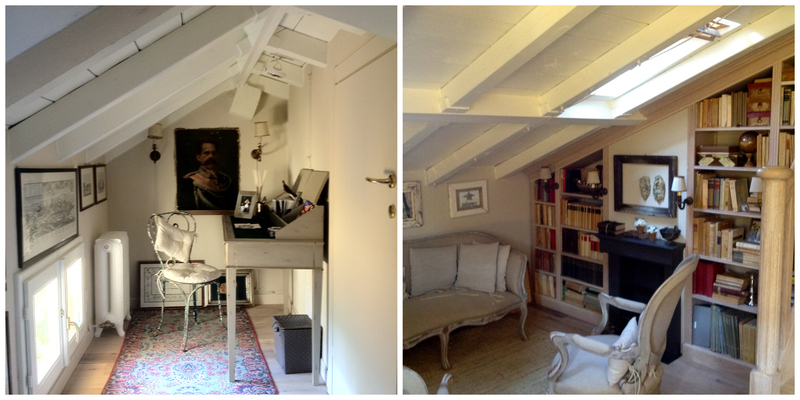 Although B&B Quartopiano is not huge (ideal for single travelers or couples) it really was a great find in Modena. 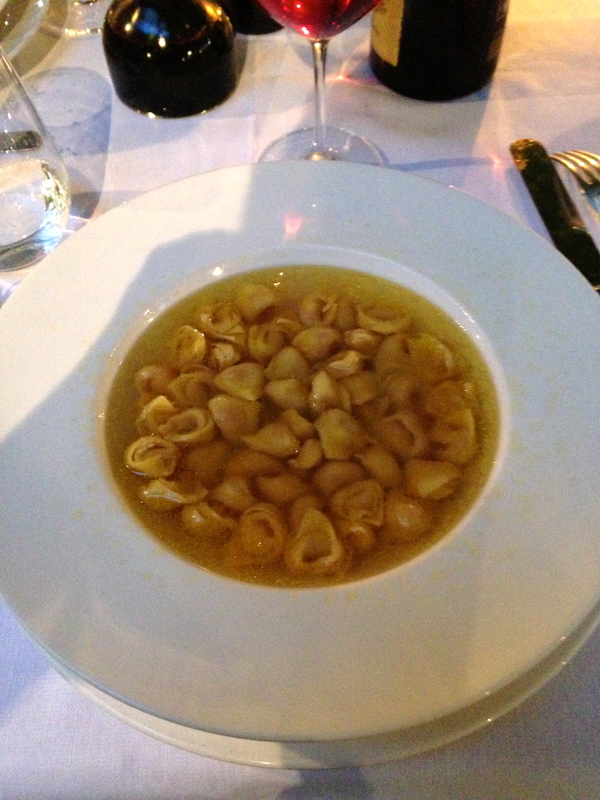 For our main course we each had a pasta (because who doesn’t need a two course lunch). 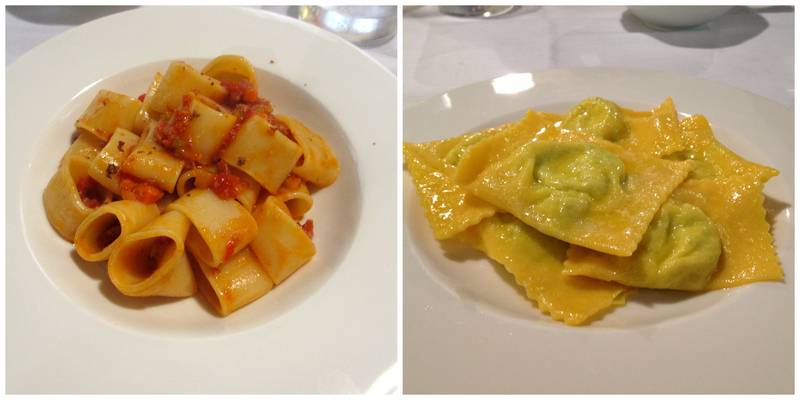 I had a pasta al ragu and CateyLou had spinach ravioli. The ravs were outstanding while my pasta was only “very good,” which continued CateyLou’s unprecedented streak of out-ordering me. 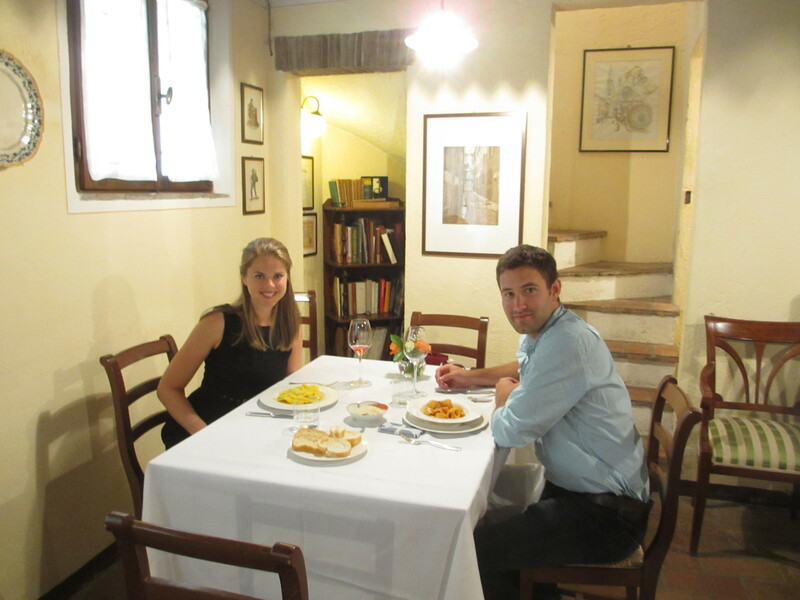 So you might be thinking that all we did in Modena was go out to eat. Not true. We went shopping … for food (we might need to find some hobbies). We had heard that Acetaia di Giorgio was one of the best producers of traditional balsamic vinegar so we decided to take a look at their “factory.” Little did we know, the Acetaia di Giorgio factory is just Giorgio’s house, a fact that we did not learn until we were ringing their doorbell at 10:00am on a Saturday morning. But instead of shooing us away (which they had every right to do), Giorgio and his lovely wife Giovanna welcomed us into their home for a personal balsamic vinegar tasting. 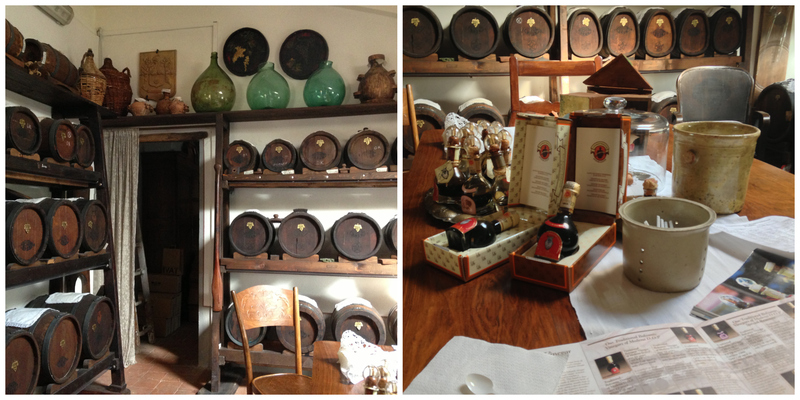 We had never previously had “authentic” balsamic vinegar and the taste just blew us away. We had the chance to sample their entire product line and each one was unique and delicious. The taste was so rich and syrupy – completely different and much more complex than the average bottle of balsamic vinegar that is sold at most US grocery stores. Okay finally a non-food related activity. 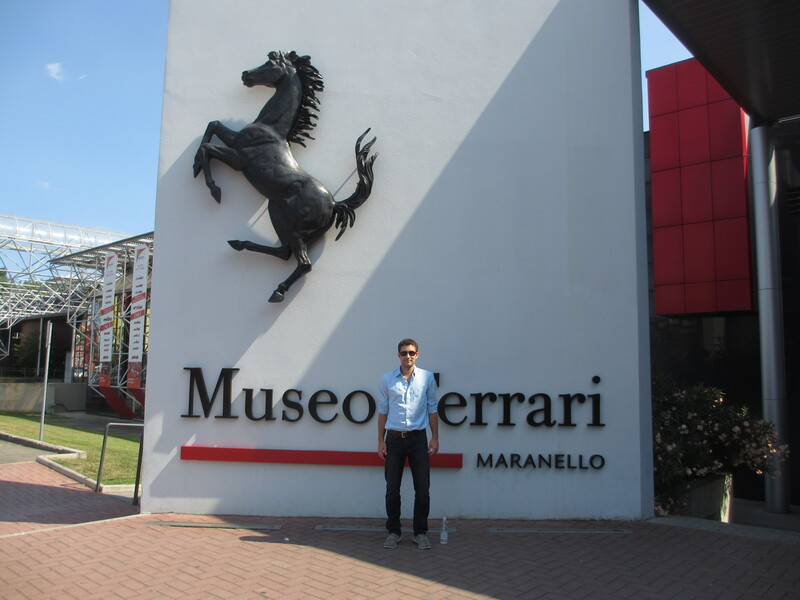 CateyLou and I visited the Museo Ferrari in Maranello. The smaller Enzo Ferrari Museum in Modena offers a round trip bus service to the main museum. 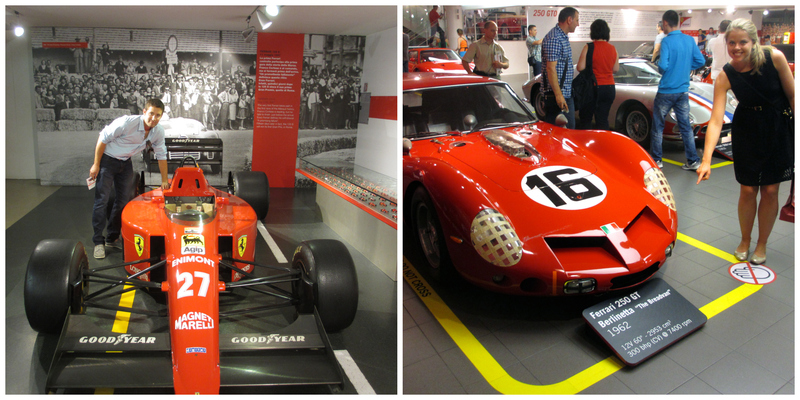 The museum consists of three floors of vintage Ferraris and some cool history of the Ferrari racing team. While their collection of incredible Ferraris is certainly something to behold, the Ferrari Museum is not a must-see stop for anyone but car enthusiasts. For our last meal in Modena CateyLou and I ate at Trattoria Bianca. Although Trattoria Bianca is a little outside the city center, it has a great outdoor courtyard and delicious rustic food. 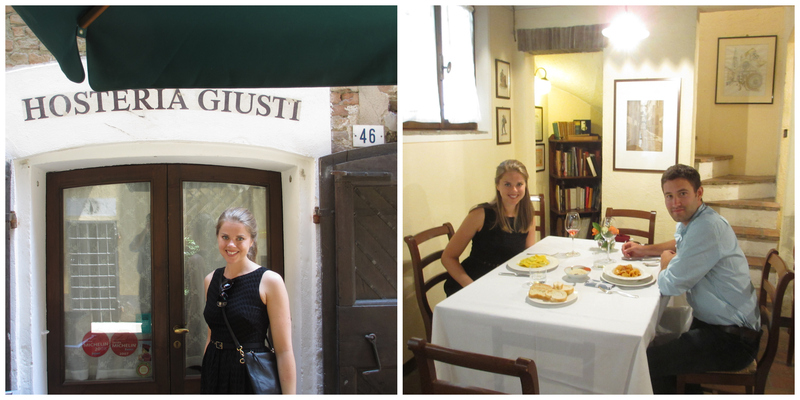 After my Gnocco Fritto experience at Hosteria Giusti, I had to get another order. 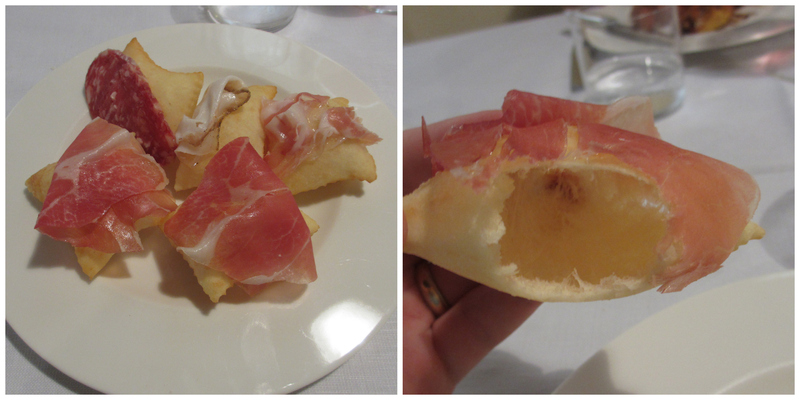 The Gnocco Fritto at Trattoria Bianca could have fed the cast of the Sopranos. I think there were a dozen pieces of fried dough (no complaints from me). 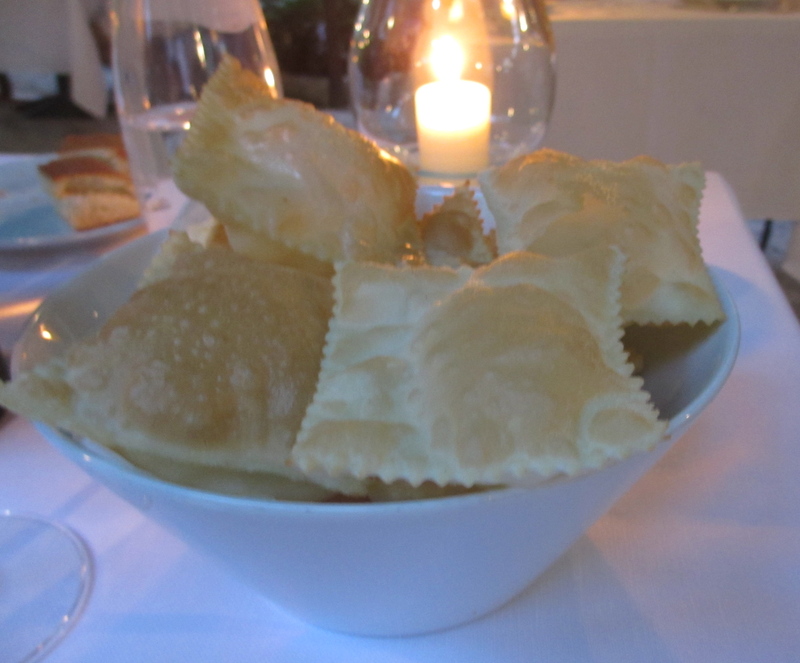 We also shared the tortellini in broth (a Modena staple) and pumpkin raviolis in a sage sauce. 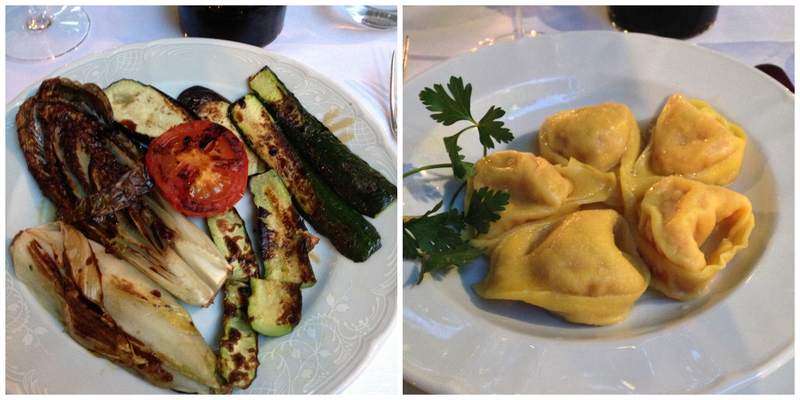 Everything was incredible – further cementing Modena’s reputation as one of the secret eating capitals of the world. 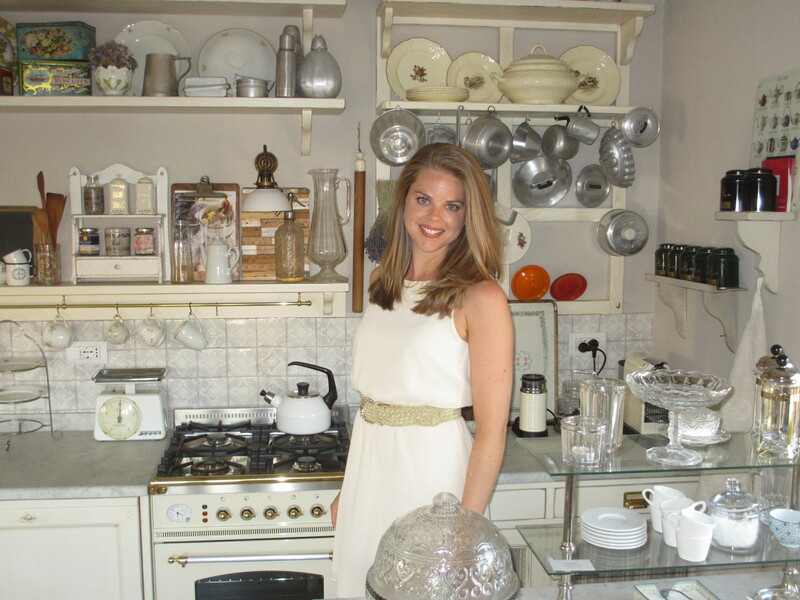 Love, love, love that kitchen! I live in Modena and I’m so proud of reading such a great words on our city and its food. I’ve been in NYC many times…what an amazing and wonderful place! 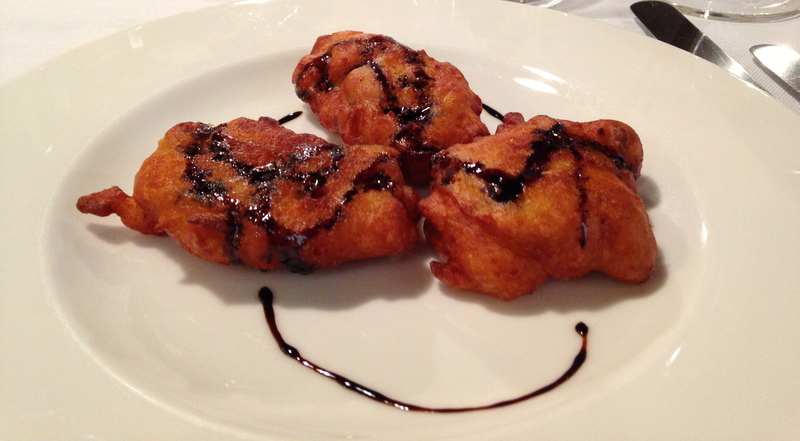 I suggest that you go to “Via Emilia” restaurant (somewhere near Chelsea) to taste the original gnocco fritto made by an Italian guy who used to live in Serramazzoni (on the hills near Modena) before moving to the US. You can also try the original “tigelle”.